Say goodbye to anti-dumping and anti-subsidy measures for Chinese solar panels, wafers and cells. The European Union will abolish import controls in September, despite objections from EU producers. Under current rules, Chinese manufacturers are allowed to sell solar products in Europe free of duties if they do so at or above a minimum price that has progressively declined. If sold for less than that price, they are subject to duties of up to 64.9%. As reported by the Reuters news agency, the European Union has faced a delicate balancing act between the interests of EU manufacturers and those such as importers and installers pressing for a reduction in the cost of solar power generation. “Only the EU is at the same time irresponsibly dropping all measures and inviting Chinese producers to eliminate European and third-country competition in the EU market,” EU ProSun president Milan Nitzschke said. EU ProSun is the grouping of EU producers that launched the initial complaint in 2012, arguing that there were good reasons for measures to be prolonged. 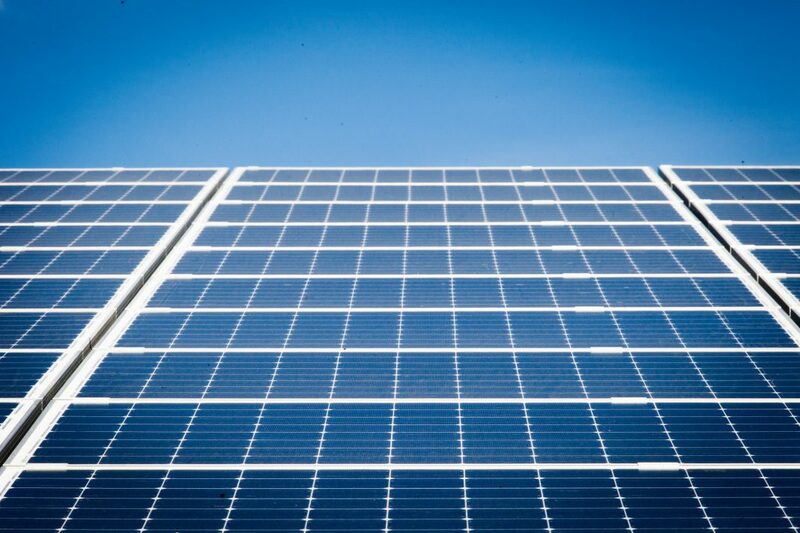 However, SolarPower Europe, which represents those in the solar industry opposed to duties, has referred to Commission studies indicating demand could increase by up to 30%, creating about 45,000 jobs if the measures were removed.